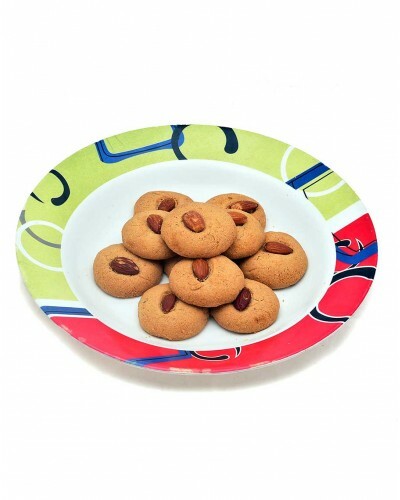 It can be called as an Indian shortbread cookie or biscuit. 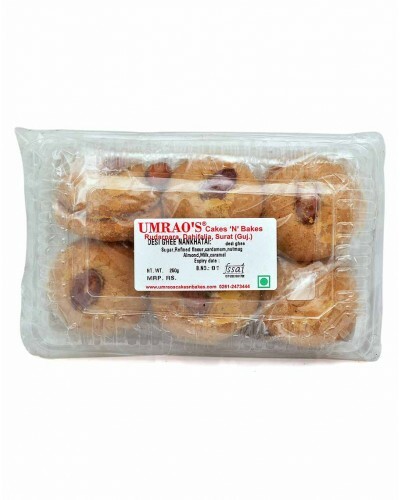 It is made with flour, sugar and pure Desi ghee. It is served in many homes to welcome guests and loved ones.